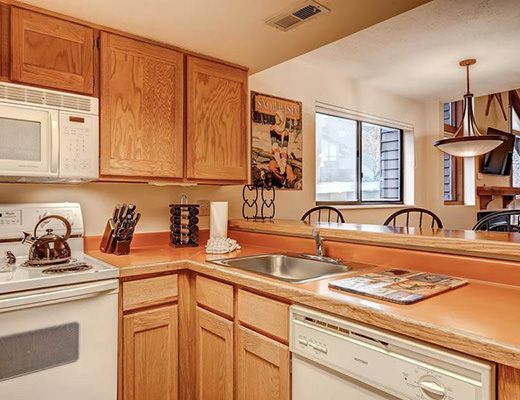 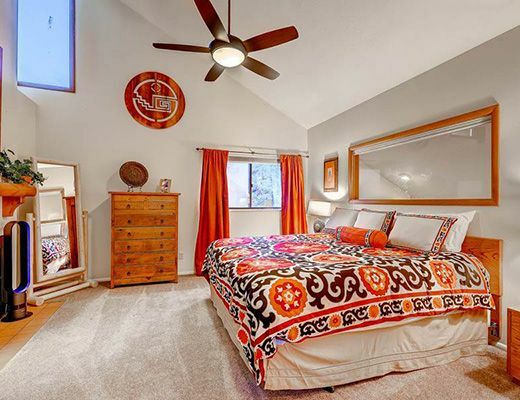 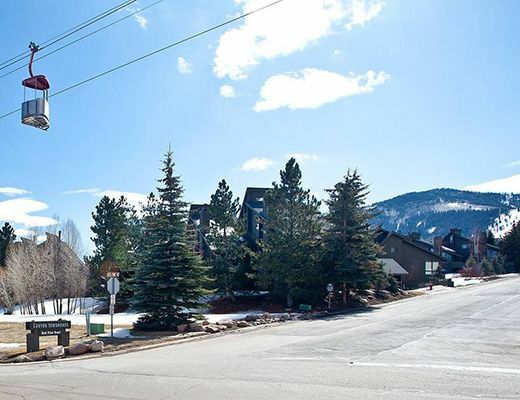 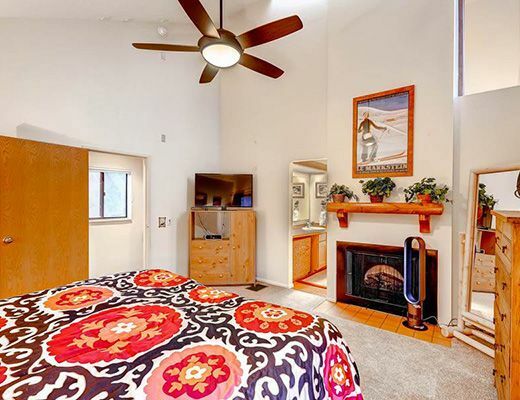 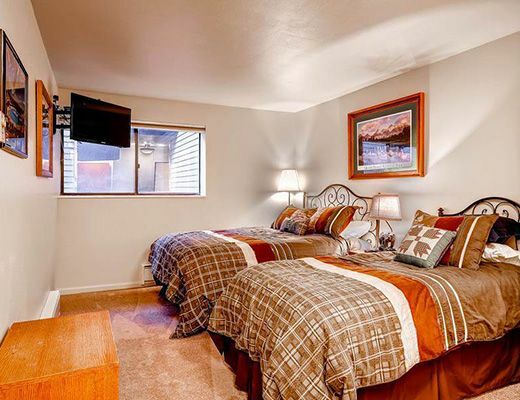 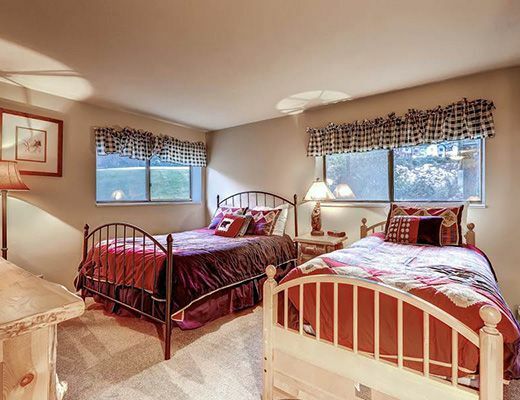 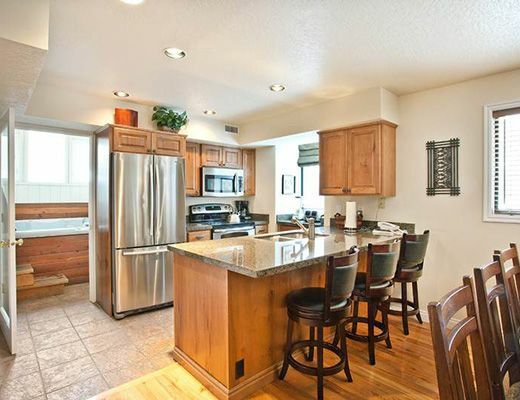 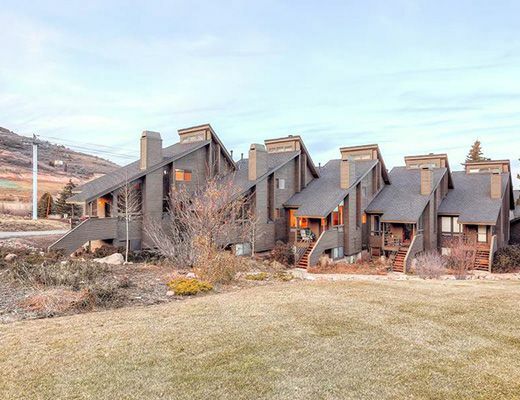 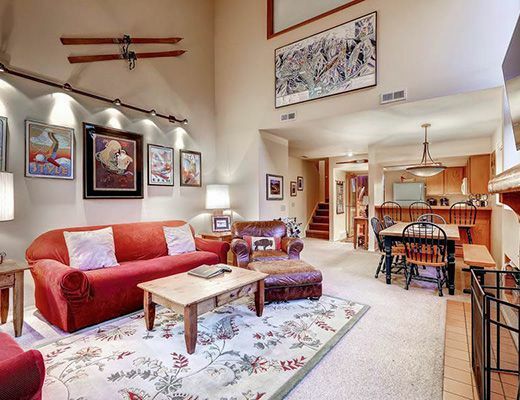 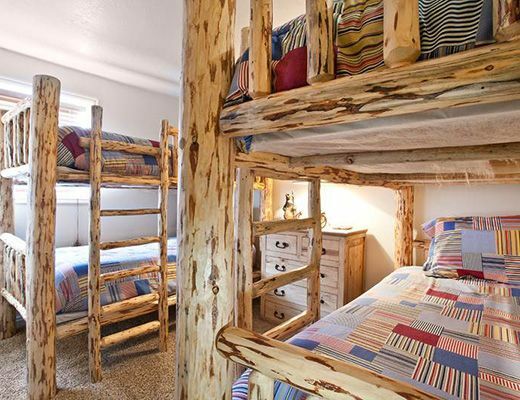 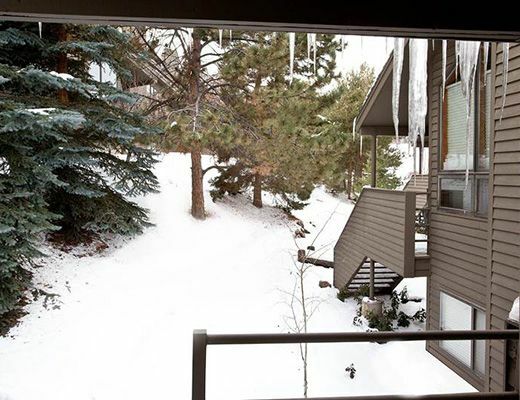 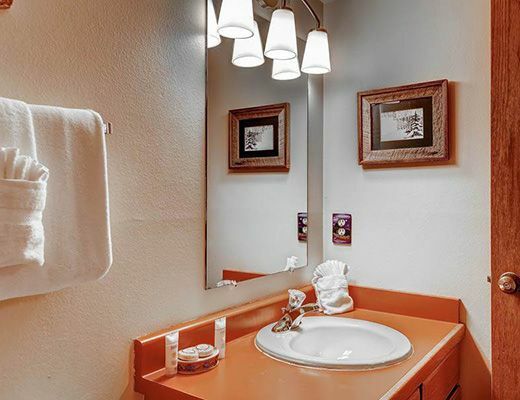 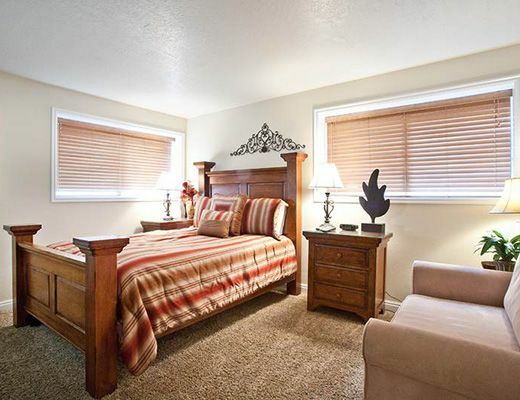 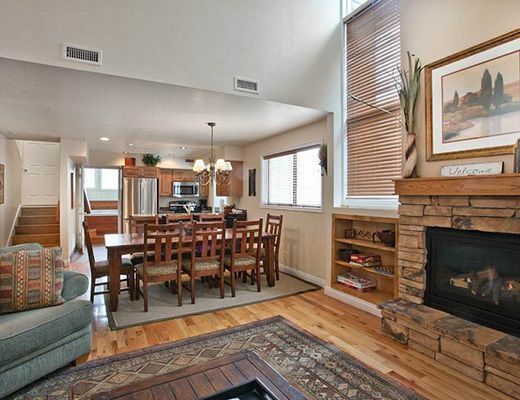 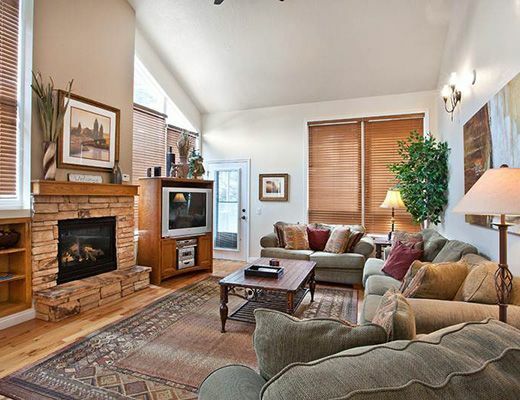 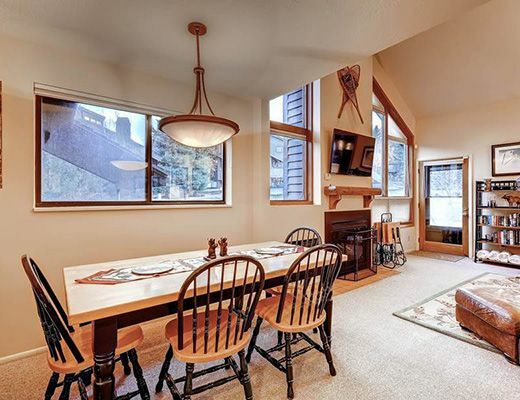 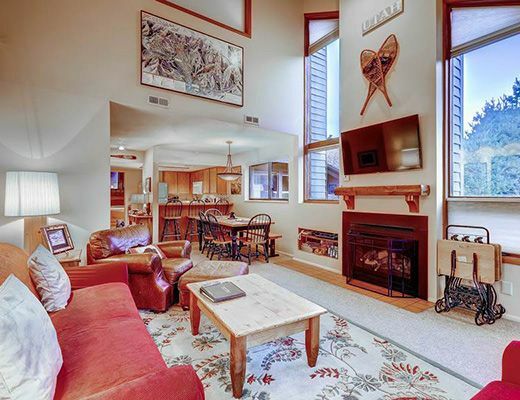 Located just 1/4 mile to The Canyons Ski Resort and with easy shuttle access to boutique shopping, sophisticated dining and nightlife offered on historic Main Street, this desirable townhome rental offers comfortable lodging accommodations in a lovely mountain setting. 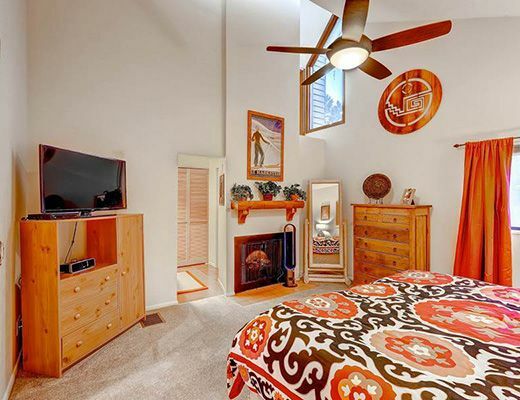 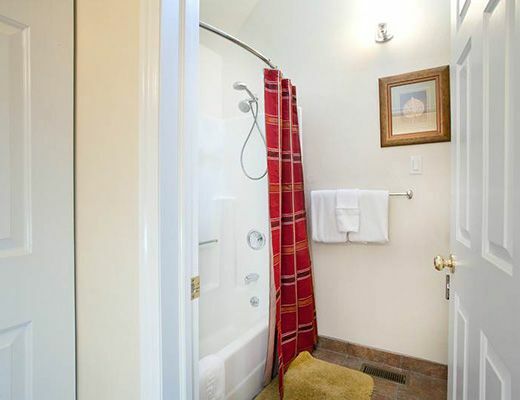 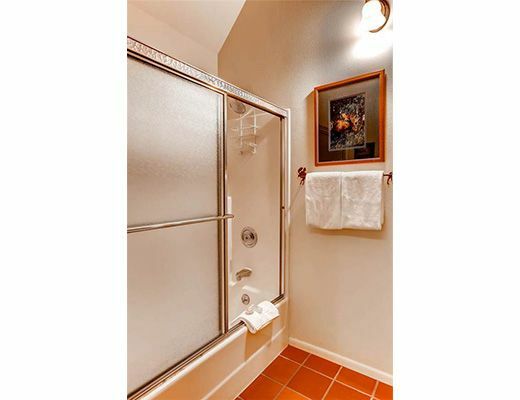 This delightful multi-level three bedroom, four bath silver-rated vacation property offers guests a relaxed atmosphere filled with warm touches. 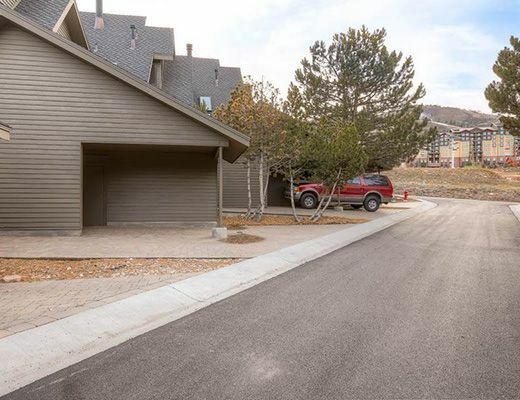 The living room provides lovely furnishings, hardwood flooring, vaulted ceilings and a cozy fireplace, while the kitchen is fully-equipped, featuring modern appliances, granite countertops, shaker-style cabinetry and all the comforts of home. 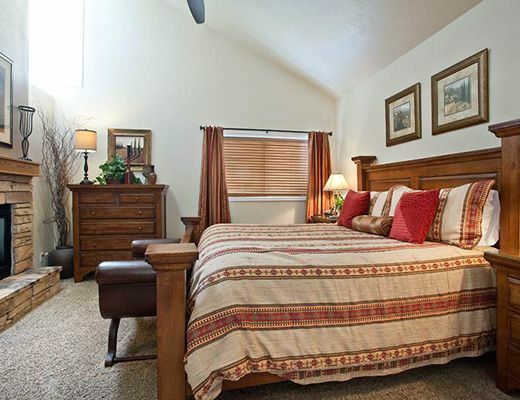 The well-appointed bedrooms, one of which includes a second fireplace, offer stylish appointments and are dressed with soft linens. 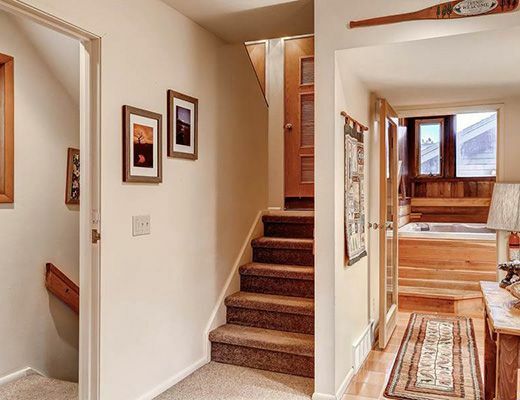 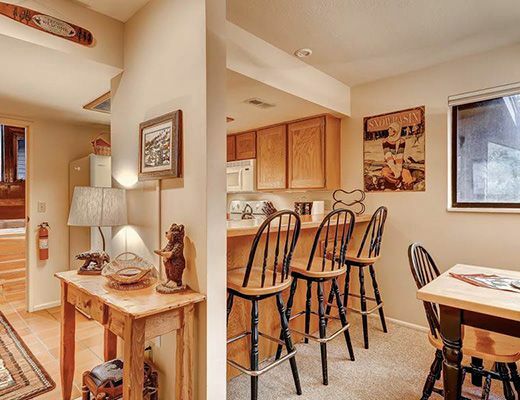 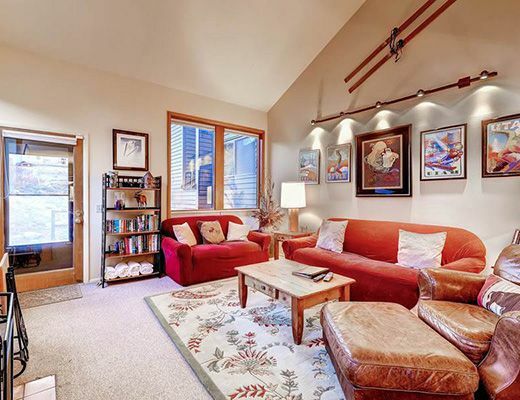 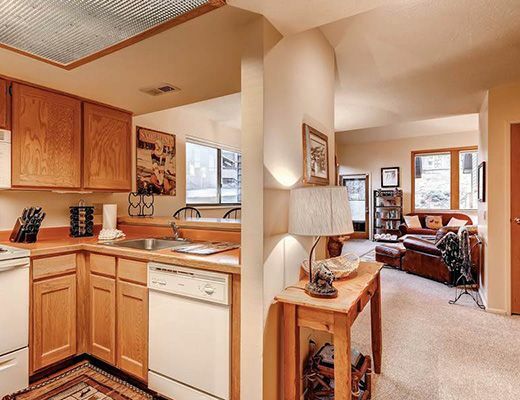 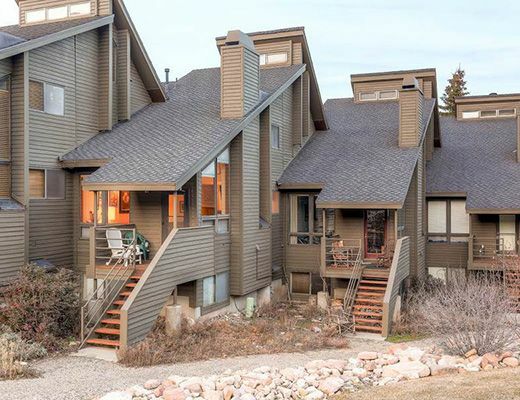 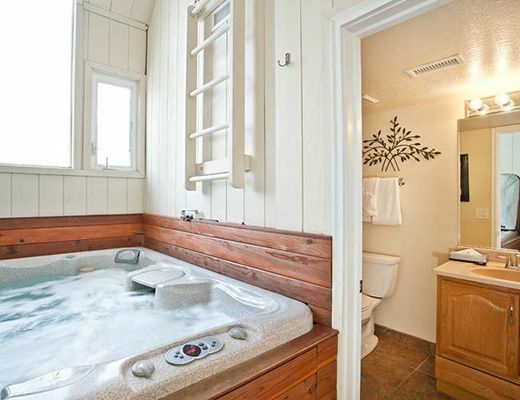 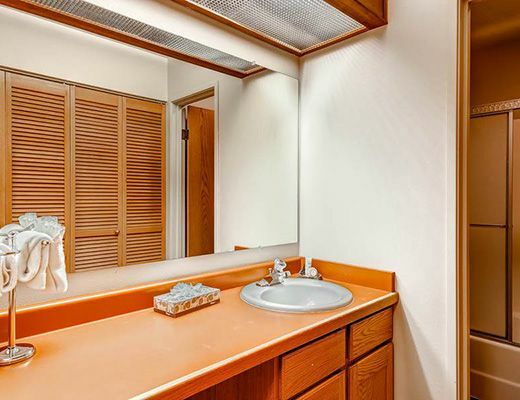 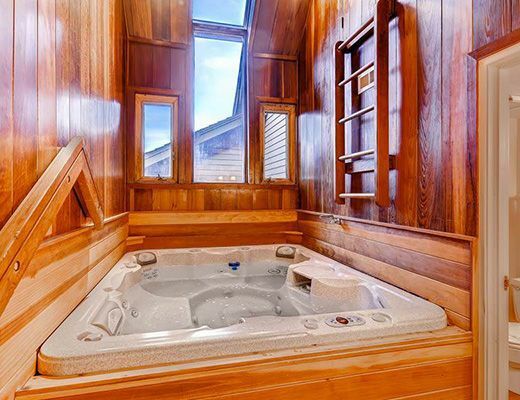 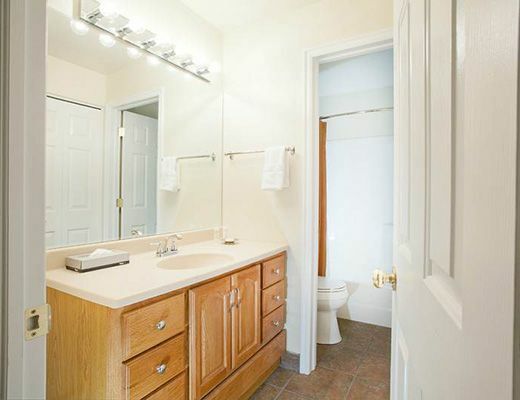 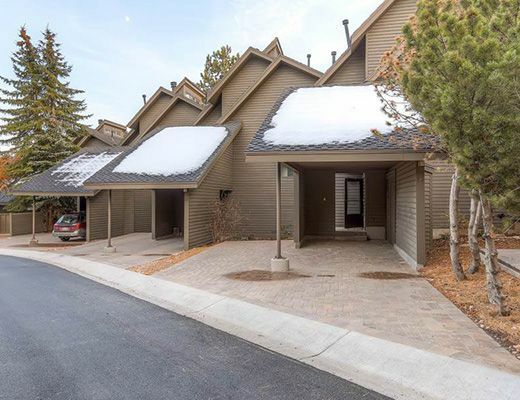 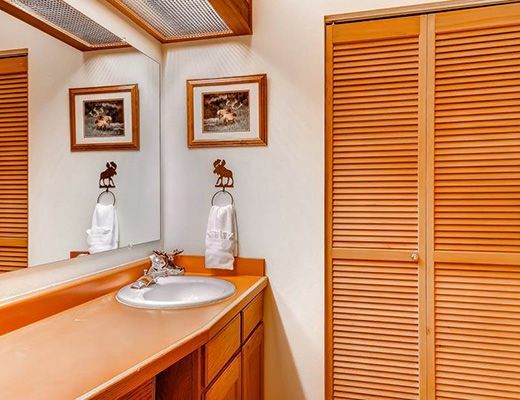 With a private indoor hot tub and access to the Clubhouse, featuring such amenities as a sauna and two outdoor year-round pools, this Red Pine townhome is certain to be a fantastic addition to your mountain getaway.